I have given little teasers about the /i/ sound in other posts, but today the tense /i/ is the star of the show. Let’s talk about the tense /i/ sound at the ends of words. In words like “pretty,” “city,” and “honey,” the “y” is a tense /i/ sound, the same sound you hear in the words “feet” and “each.” You will also pronounce a tense /i/ for “ie” endings in words like “cookie” (my favorite). The top front portion of the tongue will press up firmly on the roof of the mouth. The very tip of the tongue should be anchored on the back side of the bottom front teeth. Don’t stress too much about the general positioning of your tongue. You are probably already using the correct part of your tongue for the sound and already have your tongue tip in the correct location. This is the case for most, but not necessarily all, non-native speakers. 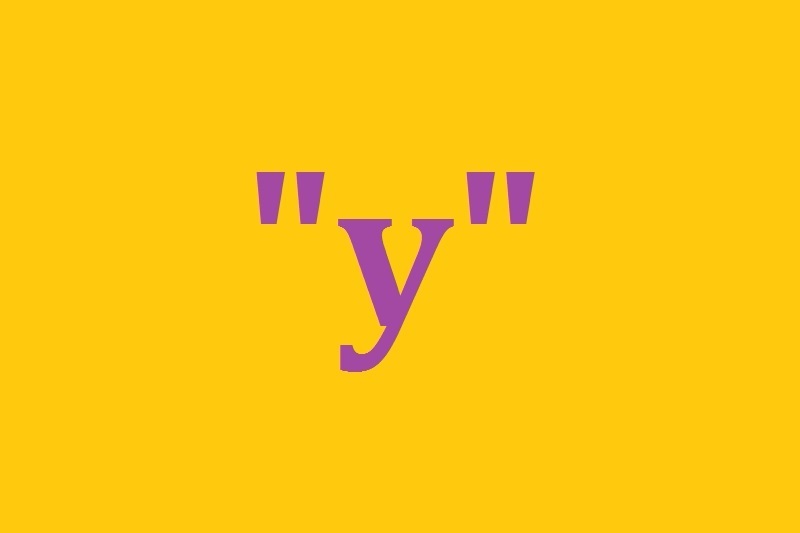 Most non-native speakers who have difficulty with /i/ at the ends of words produce the “y” with a tongue that is too relaxed and/or too low. Focus on how tense your tongue is and how firmly it pushes up on the roof of the mouth as this is what distinguishes the tense /i/ sound from the relaxed, slightly lower /ɪ/ sound. In American English, tense vowel sounds have a glide at the end of the word. When producing the tense /i/ sound, your tongue will slide forward slightly on the roof of your mouth. Make sure that your tongue is very tense and pushing up firmly on the roof of the mouth. If you relax your tongue, or if you don’t make firm contact on the roof of the mouth, you will end up with a relaxed /ɪ/ sound (or something similar) at the end of the word. Practice the words by themselves, focusing on tense /i/ at the ends of the words. Once you can produce the sound correctly in single words, make a sentence with each word. Produce your sentences slowly at first, listening to your final “-y” critically to determine whether you produced the sound correctly or not. You may want to use a voice recorder as well to listen to your productions and evaluate how you did. Build up your speed gradually as the task becomes easier for you. Make a list of similar words you used often and practice making tense /i/. Special Note: You may wonder why I used different dictionaries for the links to audio recordings of the words. This topic warrants its own blog post (stay tuned), but the short answer is that each dictionary has its own shortcomings. As I looked for audio recordings, I found that the dictionary I typically use has an incorrect transcription and pronunciation of the word “pretty” (problem with the “t”), which you can see/hear here (I contacted them about this error, so maybe in the future they will correct it?). I could go on and on about dictionaries, but for now, I will cut myself off before I get too long-winded.